Once finally you meet your love, usually the life give you some issues as you like to grow up your family but the bureaucracy is so hassle that you really do not know if you will survive at the tons of papers you must produce to get your target. You wish just to get married, maybe in simple way, maybe with just a nice group of relatives. 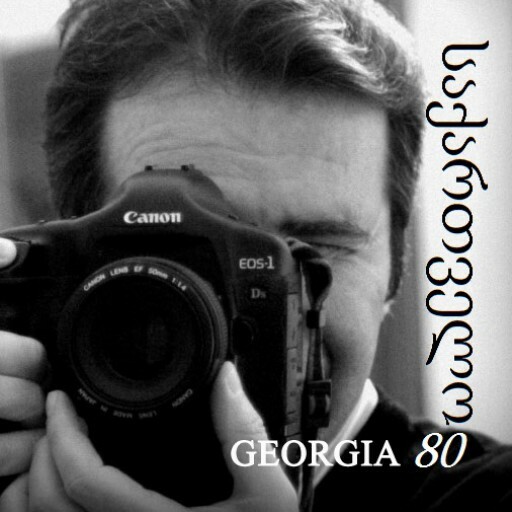 That is why we decide to update our photography service in a package including a professional bureaucracy manager to help especially the no residence people in Georgia and even expatriates in a third country from their original nation. 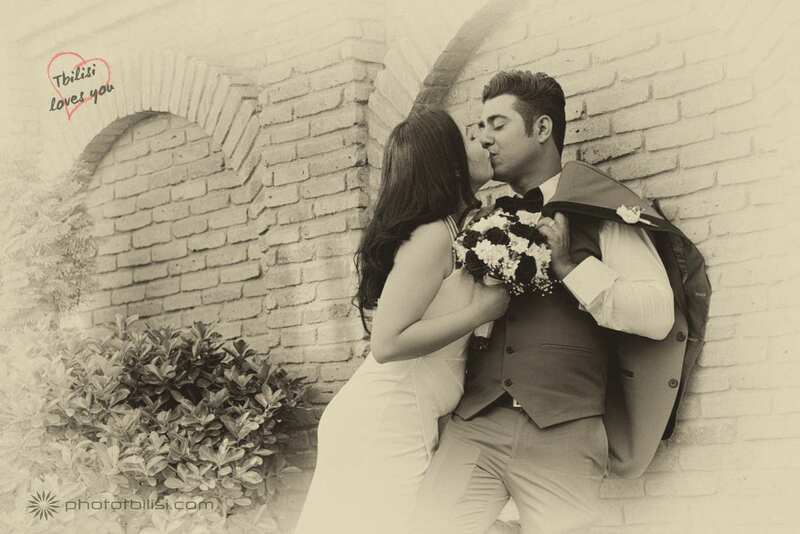 Tbilisi is the right place for you and our professional marital services for expatriates is the unique in town to have the power to stand the bureacracy, to offer a stunning photography service, to plan your marriage in all the details. Thinking to get married? See the list of the countries we already manage, do not waste time and choose for quality and safety assistance, professional photo service, clear and tailor-made information for an hassle-free marriage.